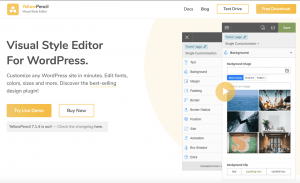 The maker of a WordPress plugin, Yellow Pencil Visual Theme Customizer, is asking all users to immediately update after it was discovered to have software vulnerabilities that are being actively exploited. 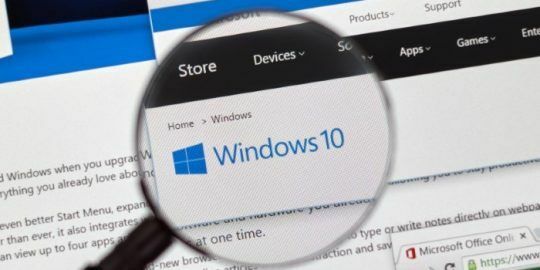 The attacker exploiting these flaws has been behind several other recent plugin attacks these past few weeks, researchers said. 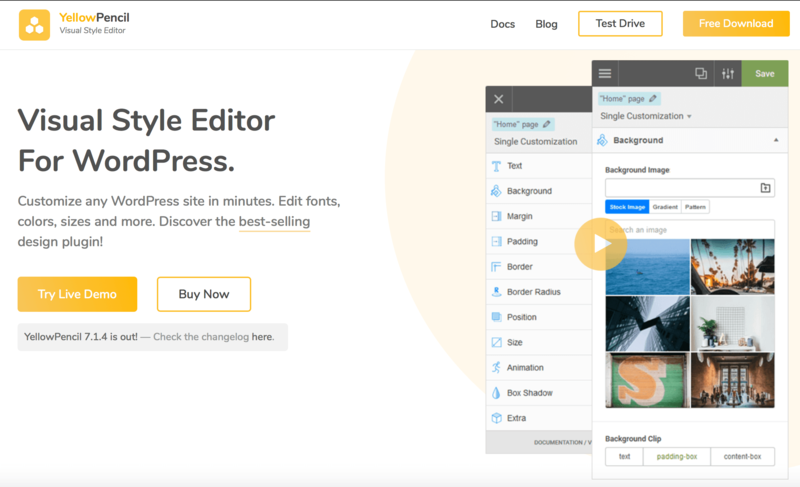 A visual-design plugin which allows users to style their websites, Yellow Pencil has an active install base of more than 30,000 websites. However, the plugin was discovered to have two software vulnerabilities which are now under active exploit. According to WordPress, the plugin was removed from the plugin repository on Monday and is no longer available for download. A security researcher then “made the irresponsible and dangerous decision to publish a blog post including a proof of concept (POC) detailing how to exploit a set of two software vulnerabilities present in the plugin” – after which the exploits began, Wordfence researchers said. Researchers said that one of the two flaws in the plugin is a privilege-escalation vulnerability that exists in its yellow-pencil.php file. This file has a function that checks if a specific request parameter (yp_remote_get) has been set – and if it has, the plugin promptly escalates the users’ privileges to that of an administrator. That means that any unauthenticated user could perform site admin actions, like changing arbitrary options or more. The second flaw is “a cross-site request forgery (CSRF) check is missing in the function below that would have made it much more difficult to exploit,” researchers said. Yellow Pencil did not respond to a request for further comment from Threatpost. 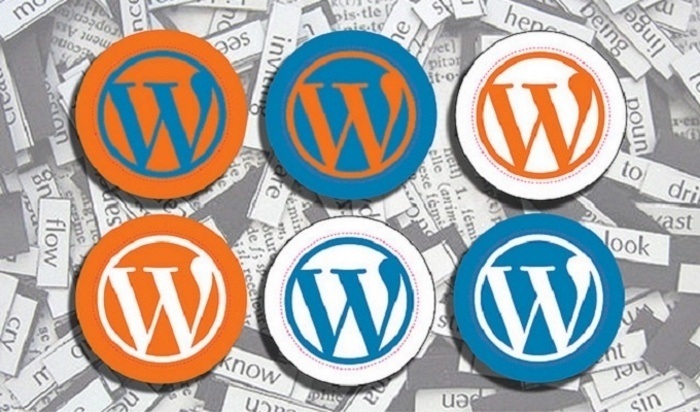 Researchers with Wordfence said they are “confident” that the plugin is being exploited by the same threat actor who has exploited other plugins – including Social Warfare and Easy WP SMTP, as well as Yuzo Related Posts, which was also discovered being exploited this week. That’s because the IP address of the domain hosting the malicious script in the attacks is the same for the exploits in the other attacks, they said. We are the service provider mentioned in your post, though incorrectly referred to as a "security researcher", our name is Plugin Vulnerabilities. We monitor the closure of popular WordPress plugins as that can indicate there is a security vulnerability in them that caused the removal and then if we find any, we warn our customers since that is what they pay us to do, as well as the public at large. By comparison the company you are mentioning only warns people after the vulnerabilities have been widely exploited, which obviously doesn't do people much good. Maybe it would be better to cite the original source, instead of a company that looks to be interested in leaving people vulnerable to being hacked instead of letting people take action before they can be exploited. Our site was hacked using this exploit. We removed the Malware and deactivated Yellow Pencil, even though it is updated to version 7.2.0 now. I am hesitant to keep this plug in on our site but need a replacement. Does anyone have any suggestions?